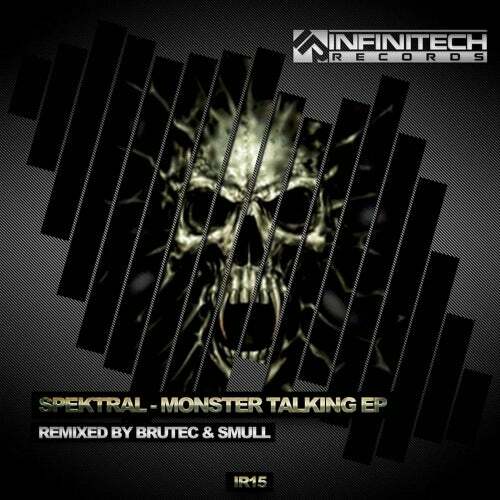 Infinitech Records presents a new massive EP: Monster Talking EP (IR15). On this occasion, we are pleased to work with Spektral. You can find two Original Mixes by this big producer and two remixes by our producers: DJ Brutec and Smull. Four enormous tracks that you can't miss! It's time to dance with the best Techno. The monster is here! Are you ready? Then press play!